Sunshine Radio - Testimonials from Rural Media on Vimeo. Call 01432 360246 to speak to one of our sales team or send us a message. 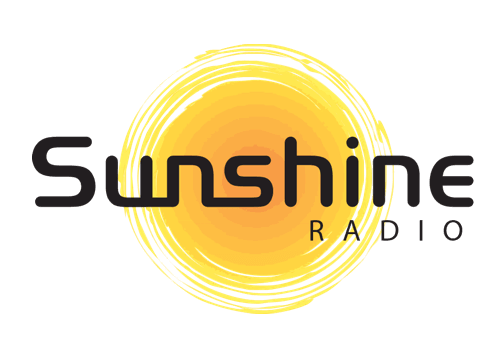 Sunshine Radio is the only truly local commercial radio station broadcasting across Herefordshire, Monmouthshire, South Shropshire, North Worcestershire and The Marches on FM and DAB across Gloucestershire and Worcestershire. 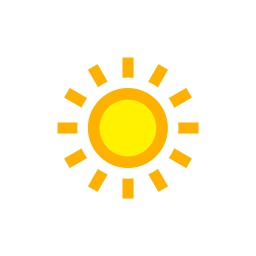 Unlike many commercial radio stations who broadcast from the larger cities of the UK, Sunshine Radio pride ourselves on being local by providing local news content and traffic bulletins from the heart of our communities. With over 25 years of radio advertising, our experienced sales executives and account managers understand the importance of effective marketing and ensure all your needs are met through offering a range of products and services that will suit your brand and image. Our strength is being able to deliver creative advertising solutions for our clients across a variety of platforms including radio, online and video. Each marketing service is designed to be bespoke to your business to ensure our products achieve your objectives. To find out more about advertising with Sunshine Radio, please use the form below and one of the team will get in touch.